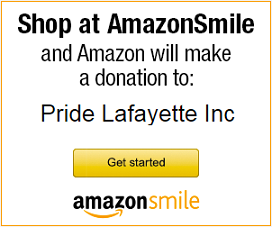 February 4, 2014 – Pride Lafayette, Inc. The Community Center will be closed this evening due to the impending severe weather. Our February Board Meeting will be rescheduled as well. Stay safe and stay warm!